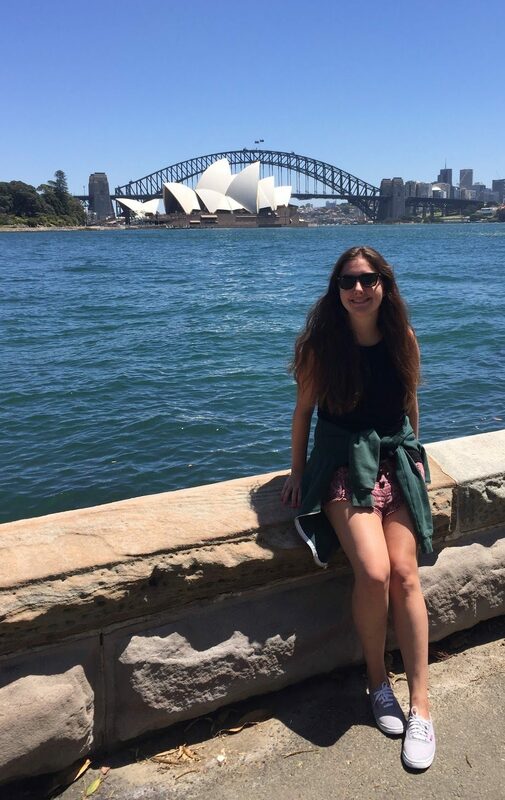 Yarrow Linden, a Jewish Studies minor, visited the Sydney Opera House during her time abroad in Australia. This past autumn, with the support of a Jewish Studies Opportunity Grant, I had the opportunity to study abroad through UW at the University of Melbourne in Australia. 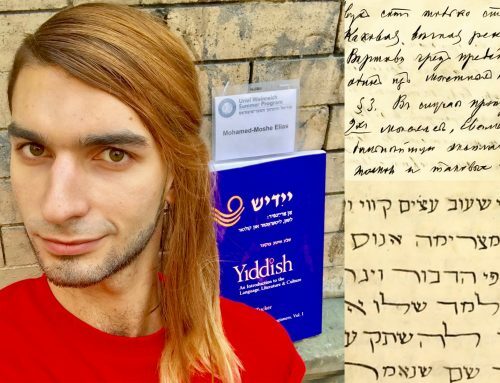 While there, I took a variety of courses and was able to progress in my minor in Jewish Studies. I also had the opportunity to explore the Jewish community of Melbourne and learn more about the similarities and differences between it and Jewish communities I have experienced in the United States. At first encounter, the Jewish community of Melbourne appears remarkably similar to any Jewish community I have seen in the United States. 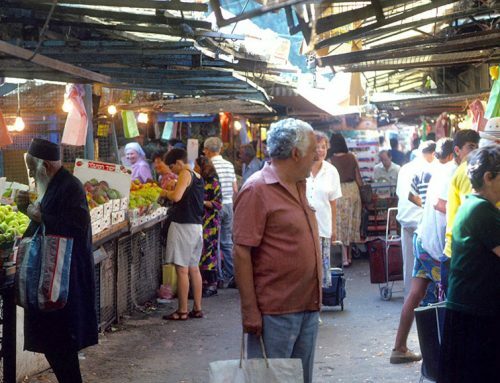 Their food, customs, and Shabbat services felt remarkably similar. However, the striking difference comes from the communities themselves, the ways their neighborhoods are structured, and the strength of their schools and youth groups. These differences are most likely attributable to the respective immigration histories of the Australian and American Jewish communities. While the majority of American Jews emigrated from Europe between 1880 and 1920, most Jews in Australia immigrated post-World War II. 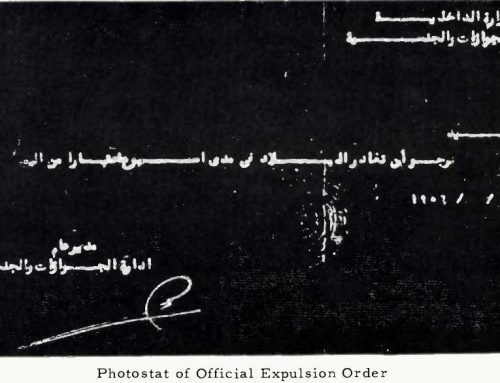 As a result, the Holocaust is strongly seared in the minds and hearts of Australian Jews. After enduring an extraordinarily traumatic experience, they came to Australia for refuge and created close-knit communities with their co-religionists. Comparatively, many Jews who immigrated to America before WWII did so for new opportunities, which gave them more incentive to assimilate and broaden their relationship with their non-Jewish neighbors. 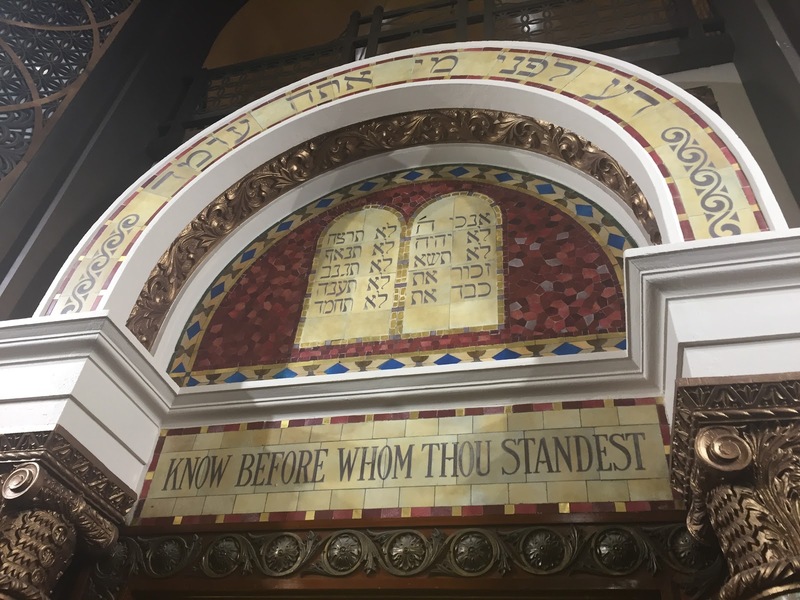 Decorative architecture displays the Ten Commandments at St. Kilda Synagogue, Victoria. Photo by Yarrow Linden. One thing I noticed generally in Australia was the nature of Australia’s schooling system. At the University, I rarely met a student who didn’t go to a private school for their primary and secondary education. Historically, most Australian private schools are Catholic or Christian. Therefore, when the Jews arrived, they created their own parallel private Jewish schools. They then developed Jewish neighborhoods surrounding the schools. As a result, Australia’s Jews predominantly live in the same suburbs where the Jewish schools are, and are separated from the general population. I became friends with a few students who were involved in Bnei Akiva, a religious Zionist community, in a suburb outside of Melbourne called Caulfield. I had the opportunity to attend Yom Kippur services at the mizrachi Orthodox synagogue there. The services were split into one service led by the head rabbi, and a second service designed for and led entirely by young adults between the ages of 13 and 25. I was deeply impressed by the students’ religious knowledge and leadership capabilities, and their ownership over every aspect of the service. It was unlike anything I have witnessed in my Jewish community here in the United States. [the blessing over bread] over it. I did notice that there was some visible anti-Israel sentiment on campus. I was able to take a course at the University of Melbourne on the Israeli-Palestinian Conflict. Getting a perspective of this aspect of Jewish history from an Australian point of view and hearing the opinions of Australian students was interesting by itself. While writing a research paper on Zionism in Australia, I came across statistics comparing American Jews to Australian Jews that stated the rates of youth group attendance in Australia were much higher, specifically religious-affiliated youth groups. Perhaps because of this, as well as an extensive Israel-based curriculum in the Jewish day schools, pro-Israel advocacy was higher among Australian Jewish youth compared to their American counterparts. 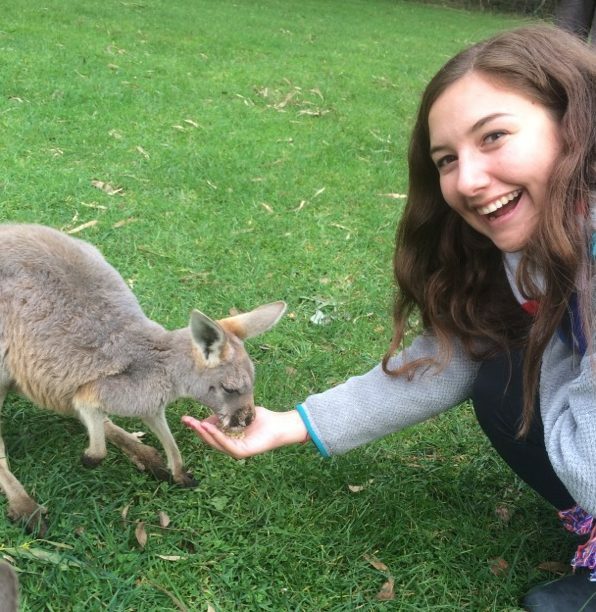 Overall, my study abroad experience in Australia was enlightening and surprising in many ways, both because of my encounters with Australians as an American as well as as an American Jew. My study abroad experience helped me expand my world, and I hope by sharing my own culture, I also opened others’ worlds as well. 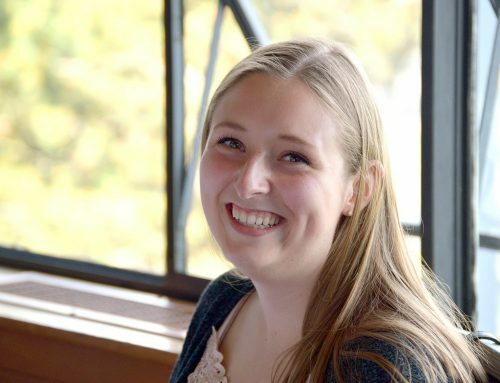 Yarrow Linden, UW Class of 2018, is an Environmental Health major in the School of Public Health and a Jewish Studies minor. She received a Jewish Studies Opportunity Grant in 2016. 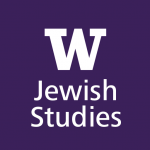 • Find out more about applying for Opportunity Grants to fund study abroad or domestic academic experiences related to Jewish Studies. • Learn more about UW-approved Study Abroad programs.